Beethoven is a name almost everyone recognizes throughout the world despite their age, location, or culture. What makes this man's music stand out so clearly in our minds? Even young children can hum out some of his best loved tunes like the 5th Symphony, Fur Elise, or Moonlight Sonata almost two centuries after his death. How does his music transcend the generations making modern musicians embrace his compositions and style? This gentleman lived through one of the toughest things for a musician to have to bear - his loss of hearing. But what is so enlightening is his devotion to his art; his perseverance to work around the difficulties, still composing some of the most beautiful music ever created. His struggles brought him a passion and emotion so exceedingly strong in his music that one can not easily miss. Come and listen to some of his masterpieces and learn about the man behind them. Whether you just want to listen to some remarkable music, read some music history about this famous man, or want to learn about him, you will hopefully find what you want on the page dedicated to Herr Ludwig van Beethoven! Teaching resources and fun materials for children are also included! Sit back and enjoy this amazing music! someday he will give the world something to talk about." 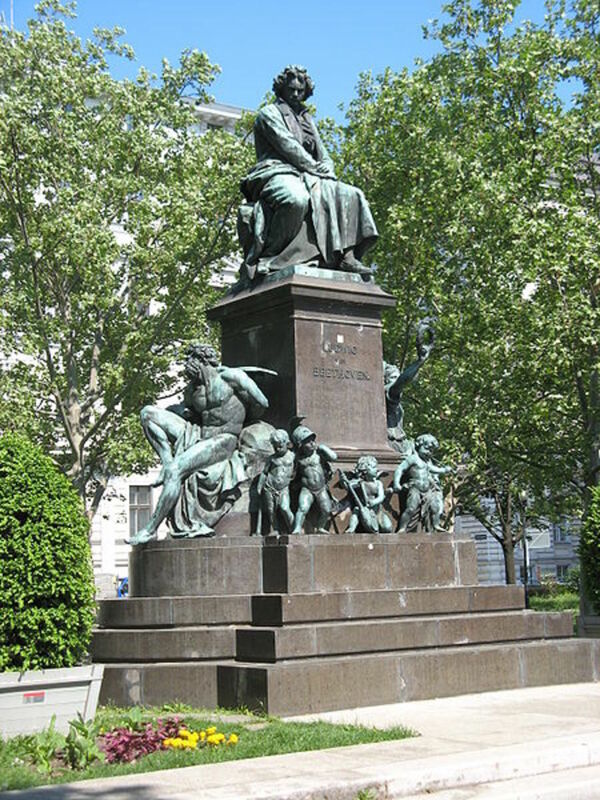 Ludwig was born at the Beethoven-Haus Bonn or Beethoven House in Bonn, Germany in December of 1770 to Maria Magdalena and Johann van Beethoven, a court singer. (Apparently there is some debate about the day, month, and year of his birth!) 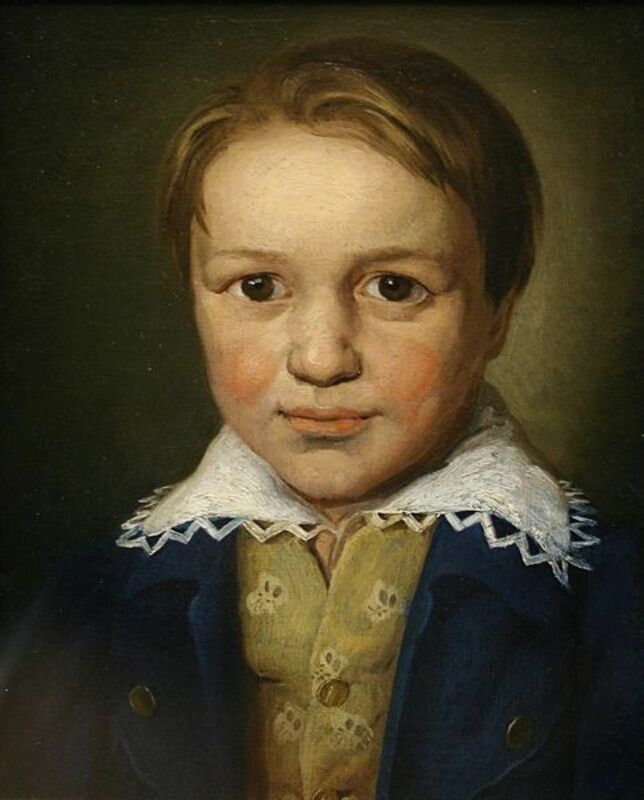 Ludwig's grandfather, also a court musician named Ludwig van Beethoven, was his Godfather at his baptism on the 17th of that month. Some sources state that Ludwig's father strickly trained him as a musician at a young age in hopes he would be a prodigy like Mozart. As a child he became a court musician and organist to the Elector of Cologne, the same employer of his father and grandfather. 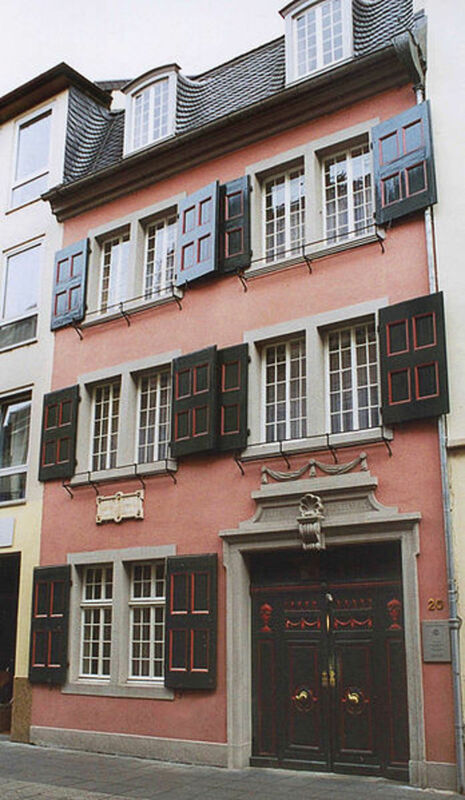 Take a virtual visit of Beethoven's childhood home! At only 13 years old, his first composition was published with the assistance of his organ and composition teacher, Christian Gottlob Neefe. In the year 1787, teen Beethoven travelled to Vienna to study with Wolfgang Mozart, but his mother's illness forced him to come back home soon. Because of his father's excessive drinking, Beethoven took responsibility to earn money from the court to support his younger siblings. By 1792 he decided to make his permanent home in Vienna, Austria to grow in his career. He studied piano and composition with Haydn and others to improve his art. His primary focus was on piano performance, not on composition during these years. He found though that he was to be successful in composition and gradually leaned in that direction as the amount of commission for them increased around 1797. His early compositions were mostly written for piano and strings with the first symphonies being composed around the turn of the century. Somewhere in the late 1790's Beethoven started to lose his hearing. After unsuccessful consultations with doctors of the day, he eventually became completely deaf. As a result he tended to put himself in seclusion, trusting very few people. 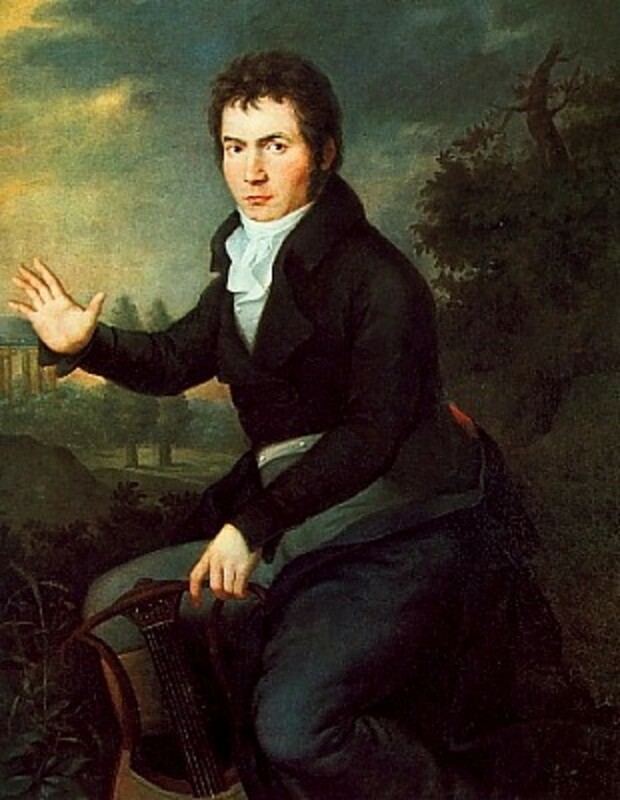 In 1800, Beethoven was rewarded an annual income by Prince Karl von Lichnowsky, but, as most musicians do, he took on various jobs and positions in order to "pay the bills". His income included having his music published, teaching, performing for functions of the nobility, and composing / conducting for the opera at the Theatre an der Wien. Napoleon's brother, King Jerome, wanted Beethoven to work at his court in 1808 for a steady job and nice income, but once Beethoven let it "slip" that the offer was made, the city of Vienna made it worthwhile for him to stay with several benefits both financially and artistically! He had hoped this contract would keep him financially stable for the rest of his life, but due to the Napoleonic Wars, paper money he was given was reduced drastically in value by the end of the year. His patrons tried to balance his salary, but various problems prevented him from earning a substantial living. During the last 15 or so years of his life, Beethoven continued to have many difficulties including almost constant illnesses. When his brother Karl died, Beethoven went through a large custody battle over his nephew with his brother's wife. The biggest hardship, of course, related to the deterioration of his hearing. He struggled to hear his own playing and therefore was forced to stop public performances. 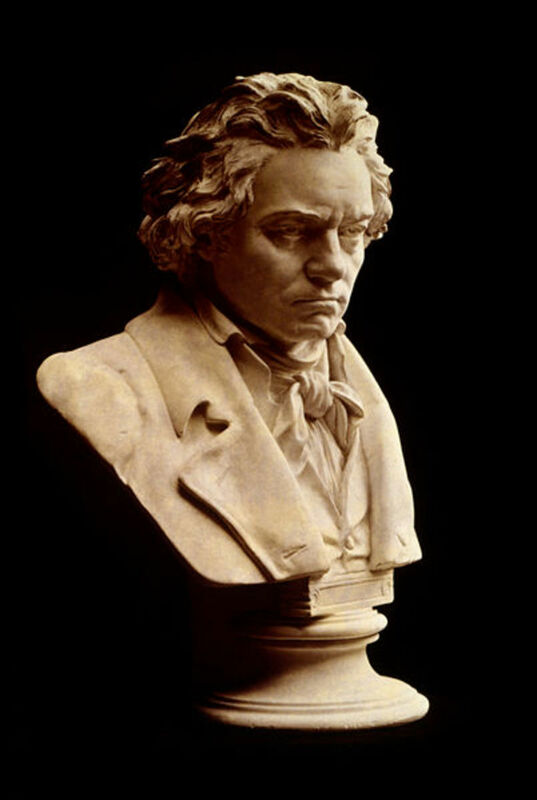 One of the most touching stories about Beethoven encircles the premiere the the 9th Symphony. His back had been turned to the audience while he conducted the piece. As he stood on stage at the conclusion of the piece, he was unable to hear the reaction of the audience. A fellow musician guided him to face the audience who were uproariously applauding. In his inner silence, he wept at the loss. He was able only to hear the music in his mind. Fortunately before his death on March 26, 1827, he somehow performed the miracle of still being able to compose numerous musical selections on paper for the rest of the world to enjoy hearing and playing for generations. ~ The Mad About Beethoven Website is every Beethoven lover's dream!! A thorough chonological timeline of his life starts the excitement, move on to reading about all of the people and places of importance to him, then finish by learning more about Beethoven's compositions. The author, John Suchet, has written several excellent looking books about Beethoven that I hope to read in the future. ~ The Ludwig van Beethoven's Website contains a detailed biography, a complete list of works, letters, downloads of MP3 and MIDI recordings, and images of Beethoven. ~ All About Beethoven contains information about his life and music. Free downloadable sheet music is supplied at the website along with a list of other online sources. ~ Fur Elise is probably one of Beethoven's most famous pieces. Learn about its story, listen to an MP3 recording, and download the sheet music for free. 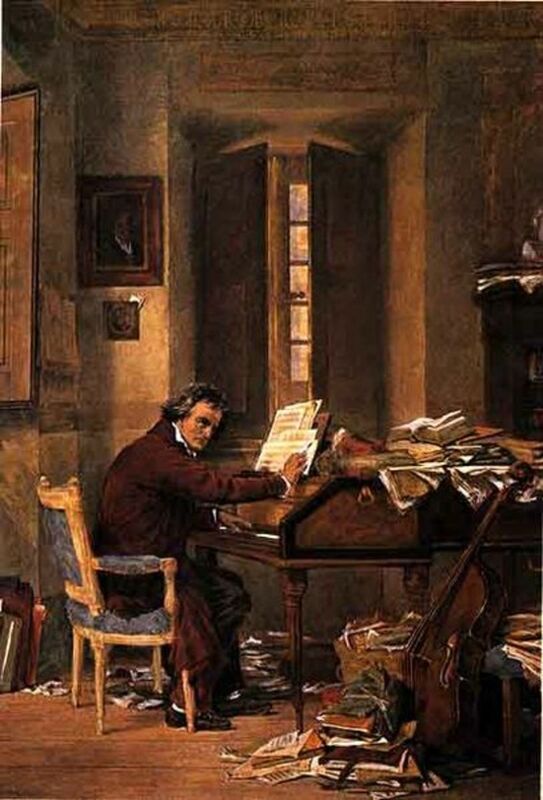 ~ Classical Net has a wonderful biography of Beethoven and a huge listing of his works. ~ Beethoven Depot ~ Although my children said they did not care for the jokes, I heard them laughing! The rest of the site has information about the man and his works, his love letters and will, recordings and pictures, and other resources. steadfastness in the face of trouble." ~ "Hello Beethoven!" is a wonderful site made in order for children to learn about Beethoven in a fun, modern way. You may choose the site in English or German (click the flag you desire). Children will love clicking on items in Beethoven's music studio home to learn not only about him and his music, but about the city of Vienna, the history and time period, and elements of the culture! ~ Classics for Kids has 5 lessons about Beethoven. You will find almost an hours worth of radio excerpts about Beethoven, information about the shows, a biography, mini online quizzes, and adorable activity sheets! ~ The New York Philharmonic Kids' "Composer's Gallery" has a kid friendly biography and listening section about Beethoven. Try the game Music Match Composers to test your skills about composers. ~ Ludwig van Beethoven ~ His Story ~ an online biography at Arts Alive. ... for my fellow music educators and virtual students! ~ Beethoven Lives Upstairs ~ a free unit study with activities and worksheets for Bible & Character, Social Studies, Language Arts, Fine Arts, Science, and Math. ~ "What to Listen For" Section. 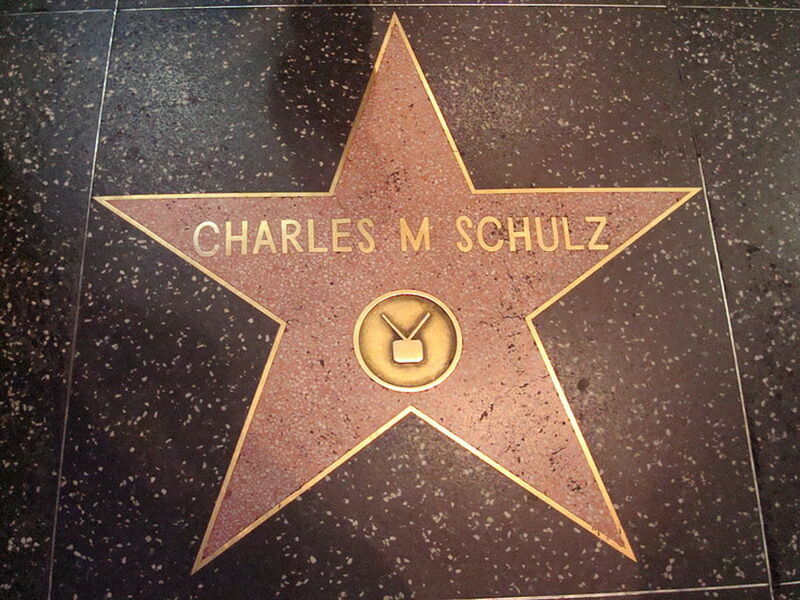 Schulz's Beethoven: Schroeder's Muse ~ If you love Beethoven and comics by Charles Schultz, you will want to visit this site sponsored by the Ira F. Brilliant Center for Beethoven Studies at San Jose State University!! Children and adults will enjoy this creative online exhibition connecting Beethoven's music with Schultz' Peanuts Comic Strip! The 156 pages contains info about both gentlemen and their artistic talents. Pianist Schroeder is featured throughout leading viewers to a deeper understanding of his musical love. You will have fun visiting this exhibit! Symphony #5 by Ludwig van Beethoven - Greatest Symphony Ever! The Beethoven Symphonies - Nine Awesome Symphonies! 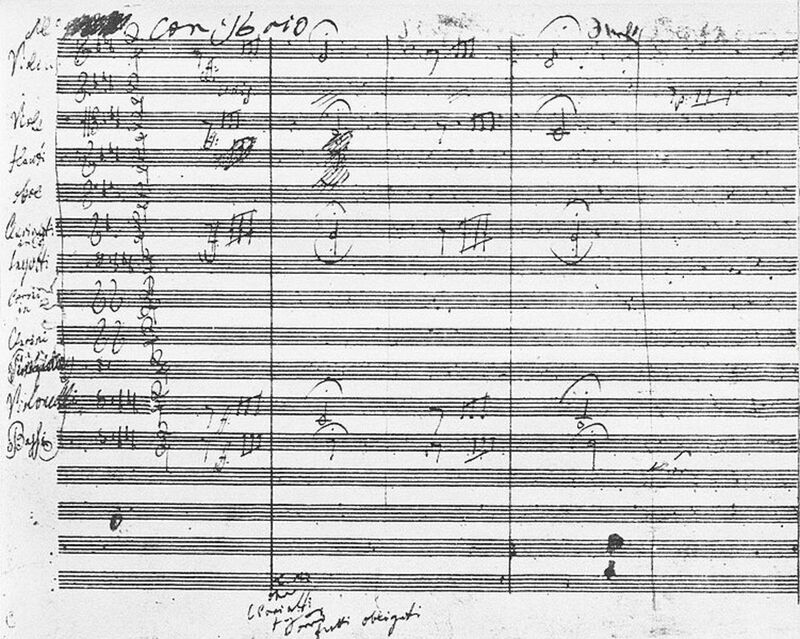 The Beethoven Symphonies contains a musical analysis of his famous symphonies. Which Beethoven Symphony is best? Enjoy playing some of his music yourself! ~ *Free Scores ~ The Sheet Music World Center: Contains numerous scores, pieces, and recordings for free use. ~ Mutopia Project ~ free sheet music of Beethoven's works! 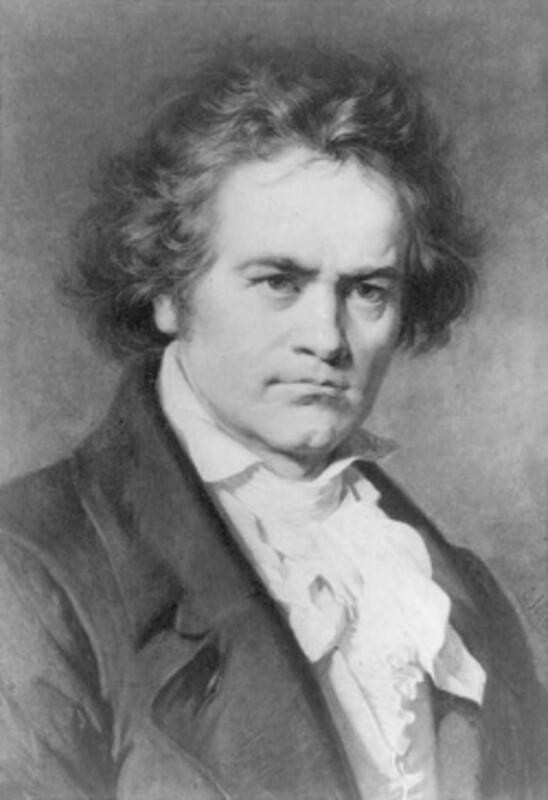 ~ Free Beethoven Publications such as sheet music, letters, and books may be downloaded at Project Gutenberg. ~ All About Beethoven has free sheet music to download. ~ Download Free Beethoven Sheet Music from 8notes. Have you performed any of Mr. Beethoven's music? No! I cannot endure it. I will seize Fate by the throat. It will not wholly conquer me! - and live a thousand times over!" Now this is classic rock! - The modern sounds of Beethoven! Truly excellent music never dies, it just adapts to the time and culture! It intrigues me that a classical composer who died almost two centuries ago (or, as one student put it, "an old dead dude with a wig") could still have such an influence on the world of music! This generation's musicians have been using Beethoven's original themes and creating all new sounds with them by changing the instrumentation, tempo, dynamics, and styles. 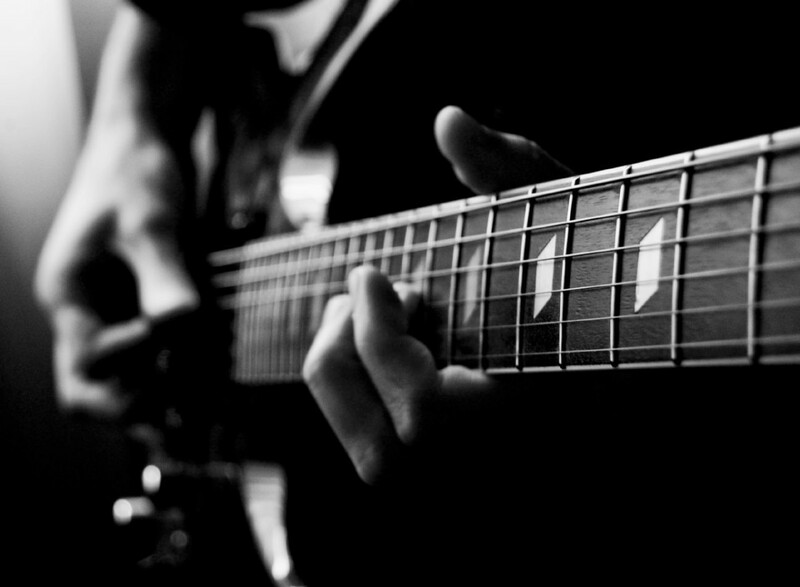 It is possible to see his touch on so many kinds of music ~ rock, blues, metal, country, hip-hop, techno, and more!! *I hope these selections do not upset my classical comrades. I had to list them as a way of understanding the growth and similarities of all forms of music; and, as a teacher I feel it is my duty to present several sides of any topic. :D Plus, I like them! What is your favorite piece by Herr Beethoven? Ich werde im Himmel hÃ¶ren! Beethoven, the dog?? - This pooch inspired me to name a dog Wolfgang! (Mozart) ~ Really! Enjoy the adventures of this friendly dog and his family in this humorous series of movies! Is Beethoven one of the most remarkable classical composers? I think his music is great. @Sylvestermouse: Yes, they do, sweet friend! Wishing you a year of many new blessings starting with this one! Happy New Year! It's gorgeous. I'm a massive fan of his Piano Sonatas in particular. I love to listen to Beethoven's music. Nice lens! Good job on it. Awesome Lens! Beethoven was great. great lens. i learnt to play Moonlight Sonata at school. this is a beautiful piece of music. Quite a lot of information in this lens! As a suggestion, I'd recommend trying to organize your lens as it seems really cluttered, but you have a lot of content which is great! Beethovens music is quite wonderful. It is nice to listen to a composer that encourages feeling a song instead of just listening to it. Thanks for Sharing informative lens !! I grew up listening to Beethoven. I can't fathom how someone could do something so complex with such limited resources and tools of the time. People today create great compositions, but they have the luxury of computers and the work of great like Beethoven to help them! Amazing! Beethoven's music is astounding. Listening at different times in my own life, I react in different ways, getting more from it as time goes on. thanks for putting this together. 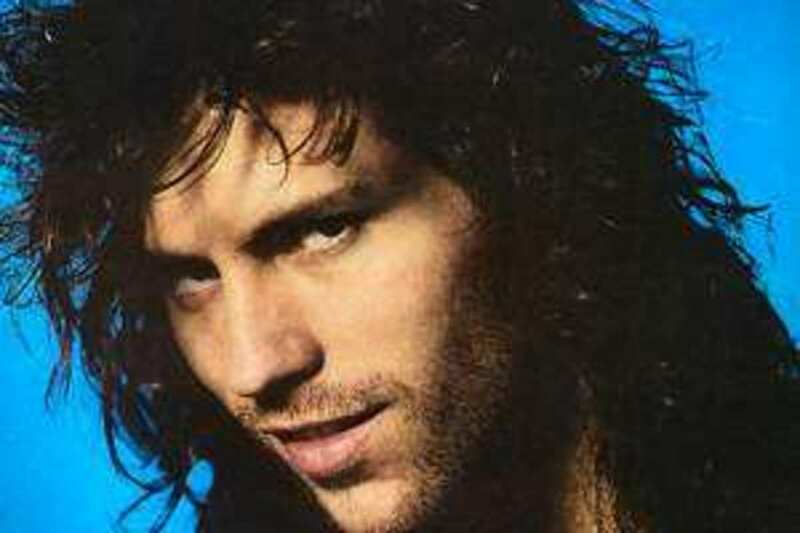 Love his music! Great lens on a great composer! Angel blessed. I especially loved the YouTube of Beethoven's 5th. at early age ..I listen to bethoven song.. He is the legend.. Thanks for the post . Awesome composer, awesome music, awesome lens Thanks! This lens has so much great information about Beethoven, a truly great figure in the classical music world. I like it! Whatever I listen to, I always come back to Beethoven. This lens is a beautiful tribute to the worlds greatest composer! @tvyps: Hi! =D Thanks for your comments! I guess there are different ways to reach greatness, so we should all keep trying to reach our best whether it comes easily or through determination and work. I'll say hi AND leave a comment! Once when I was struggling in school, I was told the analogy of Mozart and Beethoven. Beethoven worked really hard to achieve greatness and Mozart had more of a talent and didn't have to work as hard...in the end, they both ended up being great!! Cool lens! Me like! Nice lens, I am thinking of listen to some of Beethoven works someday. I've already stopped by and decided I like this lens. After a second look, I've decided it needs a blessing. Wonderful lens on a great musician and his wonderful symphony. The Ode to Joy is included one of the pieces of "peace music" on my lens on music for world peace. His music transports the listener to mysterious and far-off places, each to his or her own haven of imagination. It is certainly better than the so-called music of today. Really love his music.Nicely done! Great lens. Beethoven is one of the great musical masters, among others. Just stopping back by to say congratulations on being listed on the 2010 Giant Squid Showcase! What a great and informative piece on Beethoven! Congrats on being placed on the 2010 Giant Squid Showcase list! We listen to a lot of classical music, including Beethoven. Wonderful tribute lens. Congratulations on being selected for the 2010 Giant Squid Showcase. Happy new year! Very informative! Congrats on making it on the Giant Squid Showcase! Happy New Year! Wasn't my scene as a youngster although I sometimes listened. Then came a twenty year period when I heard nothing at all. Now can follow but not really well. Congratulations and all the best for 2011. Wonderful lens! I've added it to my favourites even before I get to the end. Congratulations for making it into the 2010 Giant Squid Showcase with this wonderful Beethoven resource. Your passion for this great composer shines through! Pamela I am so pleased to be able to congratulate you for being on the Best of List for the 2010 Giant Squid Showcase with this brilliant work! 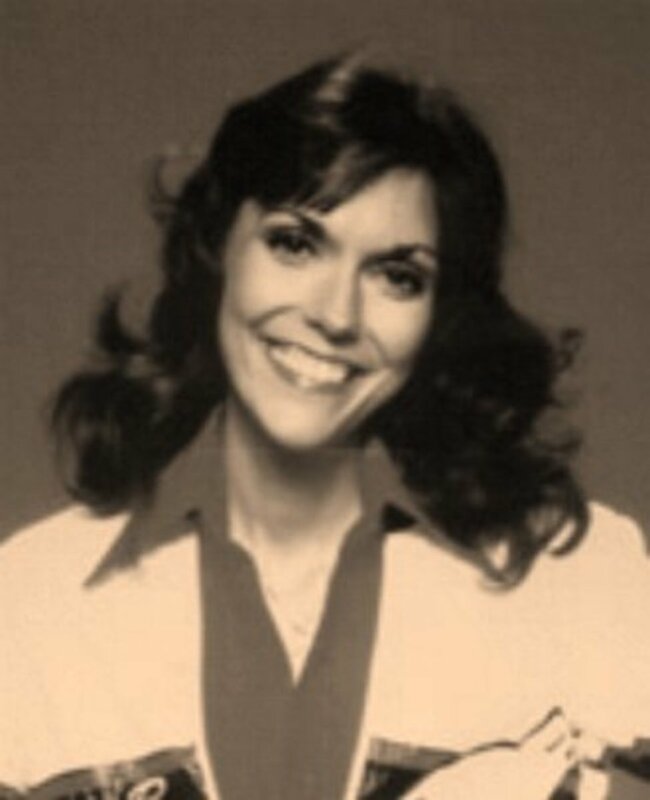 @darciefrench lm: Thank you very much! I love beethoven, angel blessed and to be featured on More November Blessings. "hi" :D actually, thanks for the lens! Glad to be able to revisit some of this music that I don't often hear. Very impressed by this lens! Well done and many thanks for promoting so creatively the beauty and joy of Beethoven's music. A marvellouslly detailed lens and so much to take in. I will need to visit here again to read and listen. A remarkable composer who I believe would have enjoyed Beakers rendition of Ode To Joy! @catherinelovestv: I don't know why are you saying that "Beethoven was one of the best"! Beethoven IS one of the best. He's still alive in the hearts of those who appreciate his music and genius. Could there possibly be anything you left out? Thank you for an oh so wonderful page on one of my favorites; what a pleasure it was to hear it all; even Beaker! Also a favorite! LOL Super job! Amazing what he was able to do even after losing his hearing. Amazing lens, Beethoven was one of the greats! What a beautiful lens! I love Beethoven's music! Thank you. @PositiveChristi1: Cool ~ Chopin has great music, too! I have loved Beethoven's music since I was a child. This lens is excellent. I will add a link to it to my lens about playing Chopin. This is a terrific resource about a musical, cultural treasure. Blessed. a fantastic lens built on exhaustive research...and the muppets and chuck berry made me really smile at the end! I love his Emperor Piano Concerto. Second movement is sublime. This is a fantastic page with a lot of information and a lot of interesting bonuses. I loved the bit about the musician turning Beethoven to face the audience at the premiere of his 9th Symphony, all the quotes, and surprisingly the shamisen rendition of Fur Elise. Very nice! wow, very impressive, and I leanred alot, but quiz.. well working on that! @Kiwisoutback: Beethoven is the best! Thanks for your comments. There are so many songs by Beethoven that people recognize that we may not necessarily know was Beethoven. Great job with this lens! what a beautifully put together lens. the videos, for the audio of course, are the perfect addition. well done!